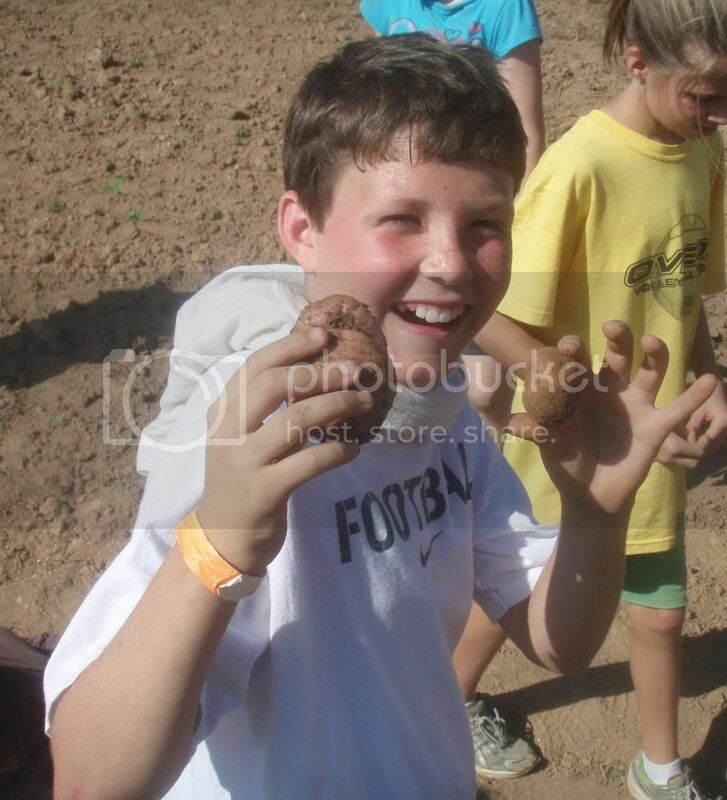 Have you made plans for summer 2010? Whether you are an individual or a youth group, we have space available for you at Learn & Serve 2010! Weeks Two and Five have opened up again because of cancellations, which means you just got an early birthday present. You can still register for camp now. Visit www.sifat.org/learnandserve for more information and instructions on how to register. 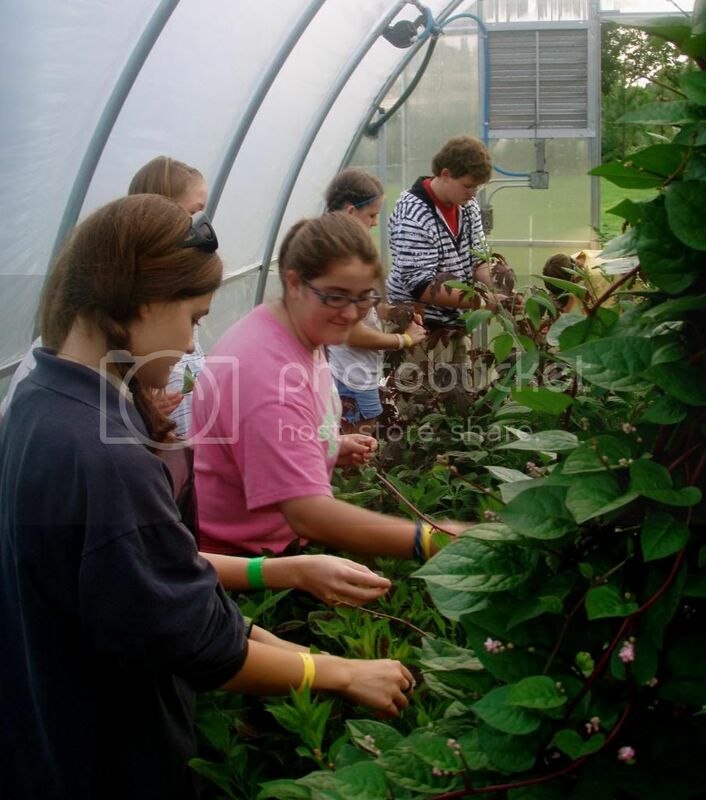 Â Â LEFT: Counselor Margaret (left) leads students in gathering leaves from our greenhouse. Students learned how to dry and preserve these leaves using Leaf for Life, which is also used in our community development training. Â Â RIGHT: During camp, students have the opportunity to serve on campus. Some tasks include working in the gardens. We also enjoy food in the cafeteria grown at SIFAT.